Search giant introduces YouTube Trends Map to show most popular videos across your country in real time. With Trends Map you can see today’s most popular videos in major markets across the U.S. 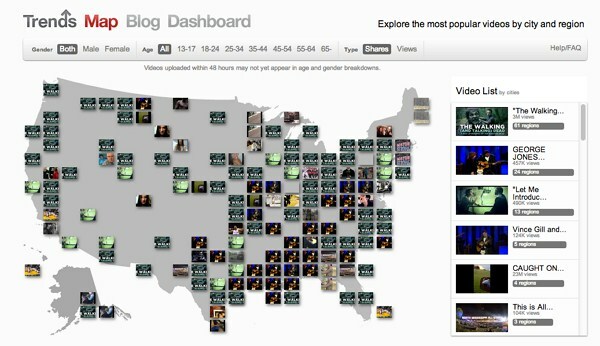 The map shows small thumbnail images which related to Video list videos on left of the map. And you can also see what’s popular with women or men, as well as by different age groups. The Trends Map is only available for U.S. And it will be rolled out World users in future.